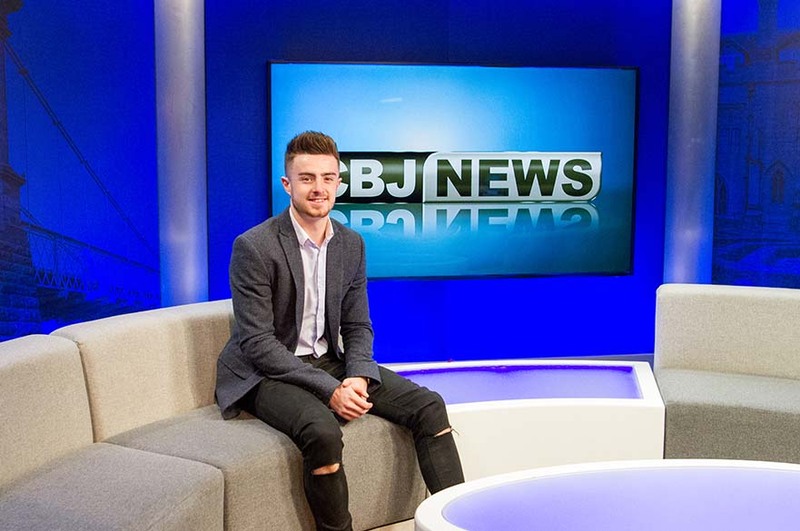 I would urge potential journalists to choose Broadcast Journalism at NTU, and to be prepared to get hands-on with the work... You must always be on the lookout for a story. 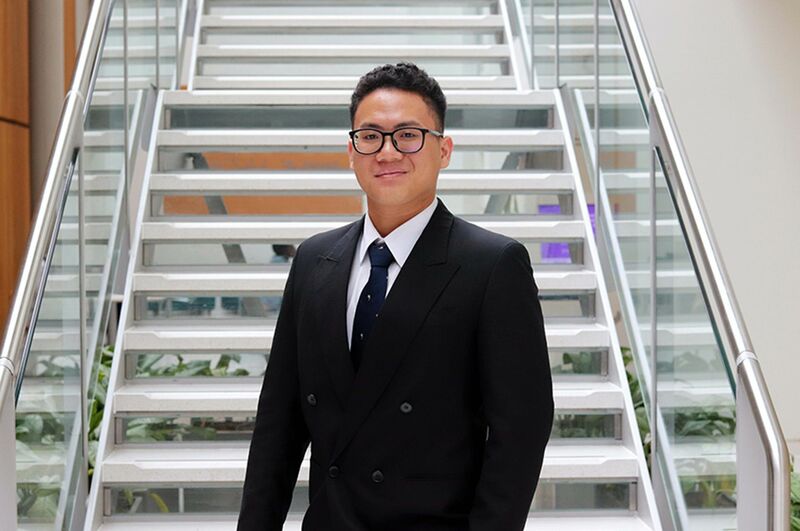 "The thing that I enjoy most about Broadcast Journalism at NTU is the fact that it gives us a platform to produce original journalistic content, rather than simply sitting in a lecture hall taking notes. The course allows us to get hands-on and work on our own stories, turning them into real news." "The staff on the course are unbelievably supportive. Lecturers provide office hours and encourage us to take them up, and even while on placement tutors are eager to keep up-to-date with progress. The technical staff are also vital to the course, helping out with equipment and lending a helping hand when things go awry on ‘newsdays’." 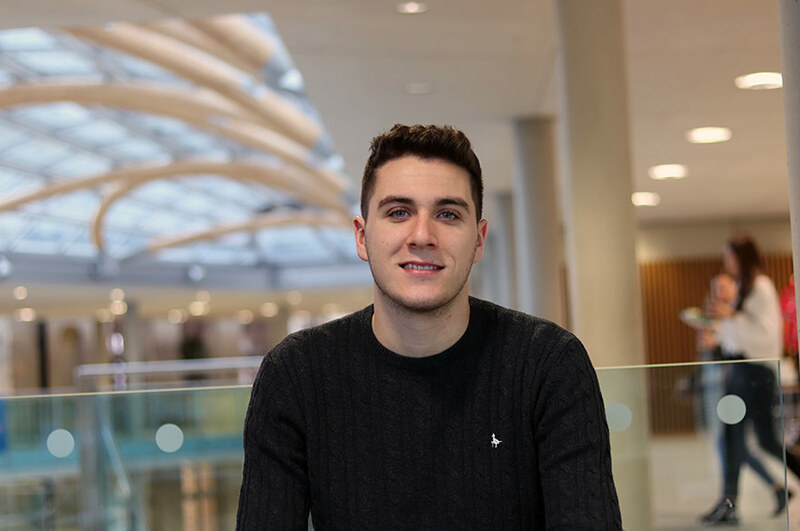 "I would urge potential journalists to choose Broadcast Journalism at NTU, and to be prepared to get hands-on with the work. Finding stories off your own back requires you to be tenacious and pro-active throughout the week leading up to newsdays. You must always be on the lookout for a story." "I recently completed a placement at the Sky Sports News HQ studio in Osterley, West London. The studio is a glamorous place, however there is no time to be star-struck. I worked as a planner and researcher for the first week, with the onus being on preparing reporters for their tasks ahead. Secondly, I worked as an online journalist, producing content for the Sky Sports website. I was then moved to the production section, learning how the programme itself is ran technically, before lastly working with reporters in the field. This was an amazing experience as it allowed me to attend two Premier League press conferences, at Tottenham Hotspur and West Ham United." "My tutor, John Collins, directed me towards the placement application. John was aware that I had a particular interest in sport and so sent me an email urging me to apply – as work experience is a requirement to pass the course – and I was successful." "The press conferences at the Tottenham Hotspur and West Ham training grounds were an incredible experience. I was able to sit front-row before two of the biggest managerial names in the game, Mauricio Pochettino and David Moyes, something that no other course would allow me to have done. Aside from this, working on-set in the Sky Sports studio was fantastic, and it was interesting to see the work I was assigned to becoming news." "I have learnt countless skills on this placement. Researching reporters’ questions, contacting clubs and officials, writing for online, using media such as picture and video, editing interviews, producing programmes, interview technique and other journalistic logistics." 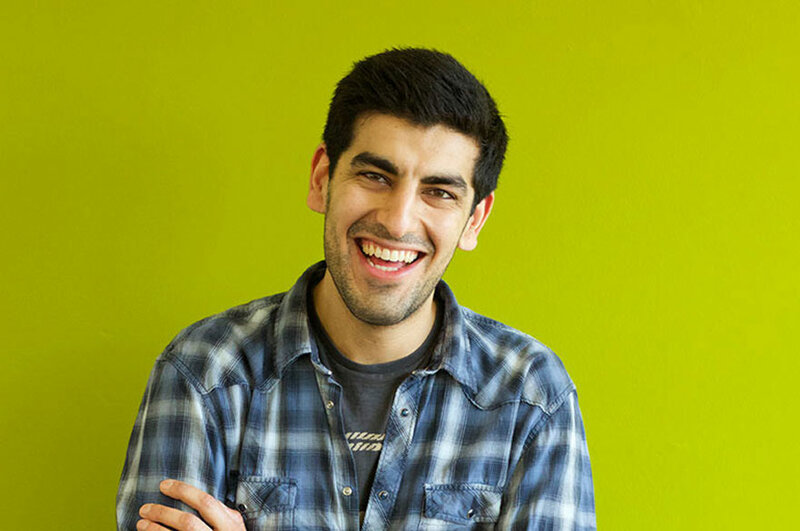 "These skills will all set me above my competition in terms of a career, not only because I now have the contacts to follow up a potential career at Sky but also because I am aware of what the employers will be searching for."